Africa must renew its view of political integration where possible because this will guarantee strategic security ‘for the survival of our future as a free people’. “Being developed alone does not make you immune from external threats. Integration will guarantee Africa for our own future survival and security. 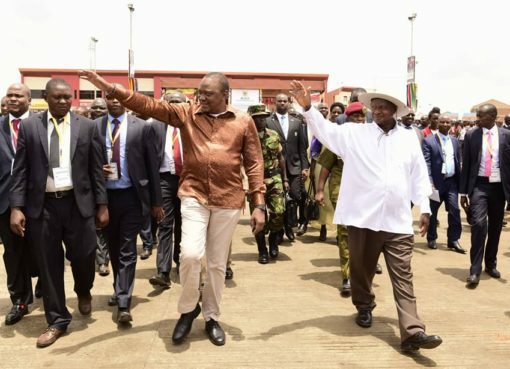 Where possible, economic integration must take place alongside political integration,” President Museveni has said. The President was speaking at a joint press conference with President Prof. Dr. Alpha Conde at the Sheraton Hotel in Conakry, Guinea. The two leaders who had prior held a bilateral meeting between their respective delegations had just witnessed the signing of a Memorandum of Understanding for holding political and diplomatic entry between the two countries. Uganda was represented by Uganda State Minister for Foreign Affairs Okello Oryema, while Guinea, Conakry was represented by Defence Minister Mohamed Diane. Among other things, the two countries agreed to coorporate in the areas of agriculture, agro processing, livestock, energy, defence and security. When asked about the progress of political integration in Africa, President Museveni said, he has already completed his report and handed it to H.E Conde and hoped that it would be discussed at some stage. 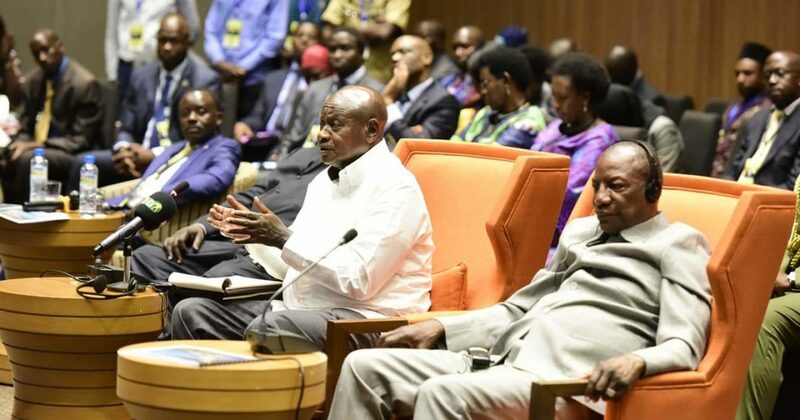 President Conde was the chairperson of the AU in 2017 when Museveni was tasked with the responsibility of the expounding on the political integration of Africa. “Africa needs to integrate both economically and politically. Economic integration deals only with the prosperity of our people. African leaders need to look at the importance of integrating the African markets in order to negotiate better with other countries like China, US among others. We need political integration to guarantee our survival by being united,” he said. 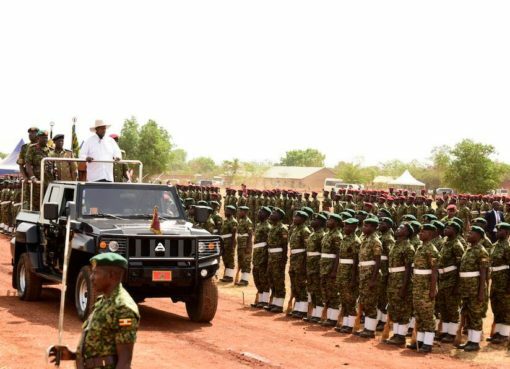 President Museveni has been described as one of the founding fathers of this new dynamism and as one of Africa’s champions of economic and political integration. President Museveni commended his counterpart President Alpha Conde` for his good leadership that has enabled him to establish various infrastructure developments such as Souapiti hydro electricity power, Kaleta hydro electricity plant, industries among others aimed at transforming the livelihood of the people of Guinea. President Alpha Conde on his part thanked President Museveni for honouring his invitation and for the fruitful discussions between the two countries. On his push for the strengthening of the African renewable energy initiative agency for access to cheap clean energy for Africa, President Conde said they are working with partners towards providing access to cheap renewable energy. He said that access to new information technology will also help provide alternative material to grow the agriculture sector which is the backbone of the continent.